Standford House by Bosa! 3 Bedroom 2 bath amazing Top floor 3 bed condo features Great Southern Views. This is a solid concrete building and comes with side by side large parking spots. Granite counters and gas stove top in kitchen. Double sinks and separate shower in Master Bath and large walk-in closet. 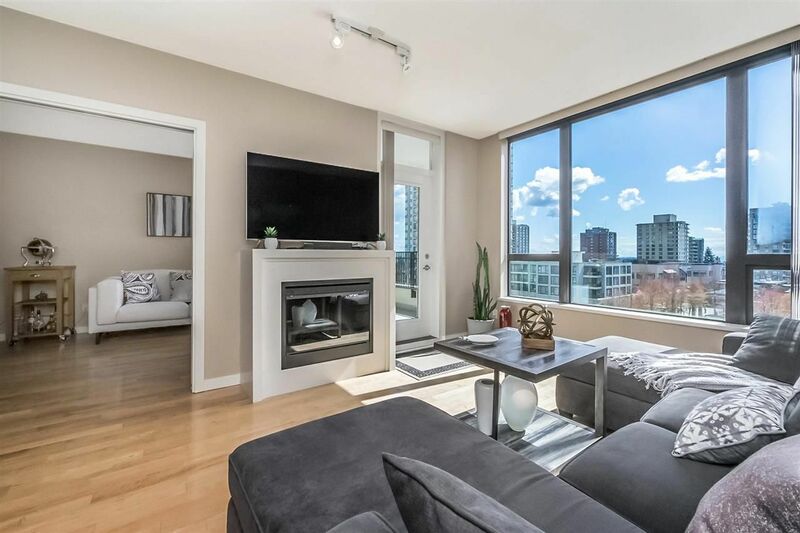 Walking distance to Edmonds Skytrain Station. Two pets allowed up to 20" at shoulder. Sneak Peak open house Thursday April 5 6-8 pm and Weekend open April 7 & 8 2-4 pm.